The spring summer season has well and truly kicked off and we at Apacheonline have a great offer for you all with a massive denim clearance event where you can find G Star sale jeans as well as Diesel. We celebrated our 20th birthday on Saturday 1st June 2013 and because of this, we are having an incredible HALF PRICE denim clearance event. 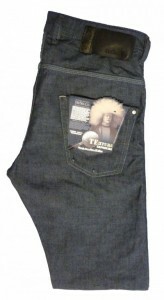 This is the fantastic 3301 Low Tapered Jean, in Medium Aged wash by G-Star Raw Denim. The fit is low rise, tapered through the leg and bang on trend right now. 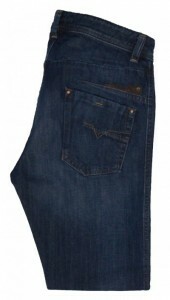 This jean was £110.00 but is now only £55.00. Don’t miss out on this amazing deal, as when G-Star jeans go on sale, they don’t last long. The 3301 Boot Jean in the Raw Denim is a classic fit that will never go out of date. The fit is a regular bootcut and looks great with a pair of trainers. Priced at £100.00 they are now only £50.00. Don’t miss out on this great G Star Sale. 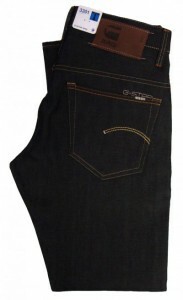 We also have some Diesel jeans on sale where you can save up to 50% Off. 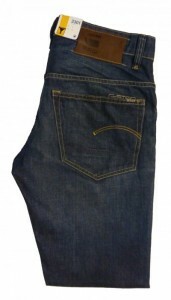 This is the Diesel Darron Slim Tapered Jean, in the Blue Vintage 0801Z wash. In a slim tapered leg fit, these are ideal with plimsolls or espadrills for a great summer look. Priced at £120.00, there is now 50% discount making them £60.00. Finally, this is the Diesel Krooley Slim Carrot Jean, in the light vintage 0809D wash. In an on trend slim carrot fit and textured denim, these are a brilliant new style. Priced at £130.00 they are now only £65.00 with 50% Discount. Our Diesel Jean Sale is in full swing, so do not miss out on these crazy prices. So why not head over to Apacheonline and save your self some serious money on a great pair of G-Star sale or Diesel sale jeans.